Jimmy Savile could become the first person to be stripped of a Papal knighthood posthumously after the head of the Catholic Church in England and Wales asked the Vatican to investigate removing the honour. There is growing disquiet among senior members of the church, which has itself been rocked by child abuse scandals, that the disgraced late TV presenter’s name remains on the list of recipients of one of the highest awards the Pope can bestow. The Archbishop of Westminster, the Most Reverend Vincent Nichols, has now written to Rome asking whether Savile’s Papal knighthood can be annulled in recognition of his victims’ “deep distress”. Church sources said there was no established process to remove a Papal honour posthumously because the award dies with the recipient. However, senior Roman Catholic clergy in Britain feel that the Vatican should look at whether it can do something to recognise its disgust at the “deeply shocking” series of allegations of child sexual abuse made against the former Jim’ll Fix It presenter. There is no guarantee that the church will be able to remove the honour and no fixed timetable for Rome to reply to the Archbishop of Westminster. It is thought that a Papal knighthood has never previously been removed posthumously. “It would be very, very rare if not unprecedented,” a source said. 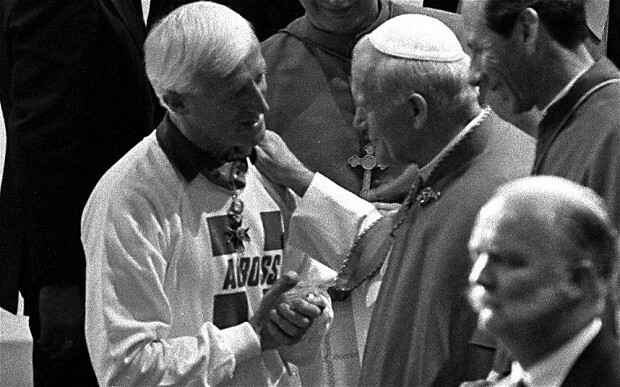 Savile, who described himself as a devout Catholic, was made a Knight Commander of St Gregory the Great by Pope John Paul II in 1990 for his charity work. 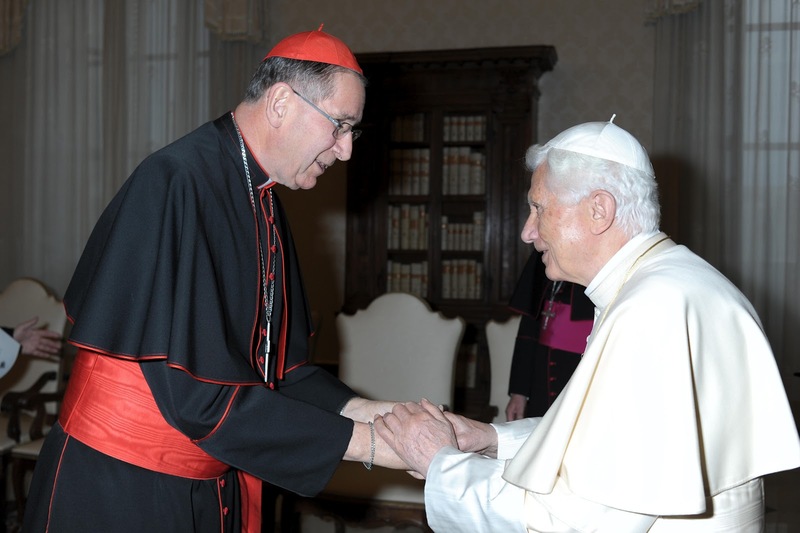 The honour is awarded to Catholics, and on occasion non-Catholics, who have demonstrated “pre-eminent” service to their faith, community, or the work of the Vatican. Other recipients have included Rupert Murdoch, the billionaire media tycoon, Sir Matt Busby, the former Manchester United Manager, and John Hume, the Nobel Peace Prize-winning Northern Ireland politician. 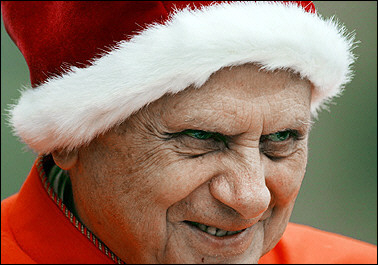 A spokesman for the Archbishop of Westminster said: “The Archbishop of Westminster, the Most Reverend Vincent Nichols, wrote last week to the Holy See asking the competent office to investigate whether the Papal Honour awarded to Jimmy Savile for his charitable works could be posthumously removed and its effects nullified, recognising the deep distress of all those who have suffered abuse and the disquiet at Mr Savile’s name remaining on Papal Honours lists. There have also been calls for the UK Government to strip Savile of the British knighthood he was awarded in 1990. 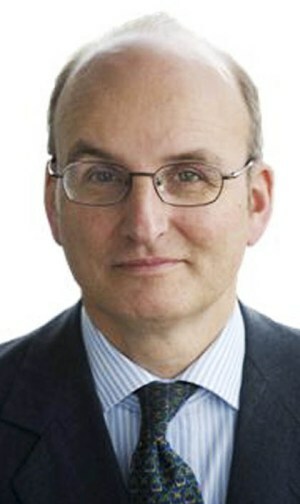 David Cameron, the Prime Minister, hinted earlier this month that the honour could be removed. However, the Cabinet Office said that honours ceased to exist when a person died, although there is a campaign to change the law so that they can be revoked after death. 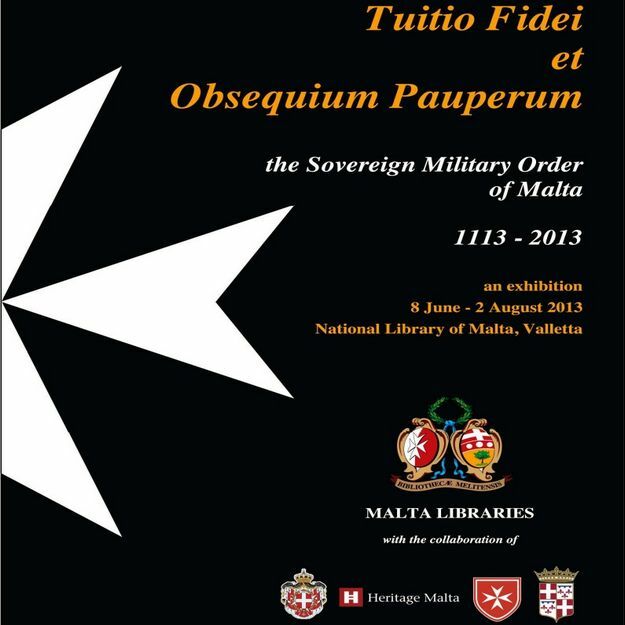 Museums of Italy, France, Malta and Russia have combined efforts to make an impressive exhibition dedicated to the history of the oldest Sovereign Military and Hospitaller Order of St. John of Jerusalem, better known as the Order of Malta. 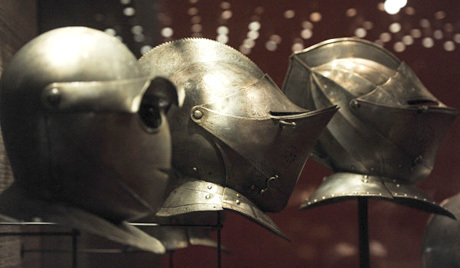 This exhibition has opened in the Moscow Kremlin Museums to last between the 6th of July and the 9th of September. The exhibition in the Moscow Kremlin marks the 20th anniversary of the establishment of diplomatic relations between Russia and the Order of Malta. In this connection, Grand Master Matthew Festing has arrived Moscow. Officials of this high rank had not visited Russia for over 200 years. The opening ceremony of the exhibition in the Kremlin was attended by Fra John Critien, the keeper of the Order of Malta’s art collections. He remembered close historical links between Russia and the Order of Malta. Those events date back to the very end of the 18th century when Napoleon conquered Malta in 1798 and the Order was mercilessly robbed and evicted. Paul I came to the rescue and invited the knights, who were well-known in the world for their humanistic activities, to Russia. In gratitude, they gave him the title of Grand Master. After the death of Paul I, the next Russian Emperor Alexander I refused to be the head of the Order, so practically all regalia of the Order were returned from Russia to Rome. Contacts between Russia and the Order of Malta began long before Paul I. The Knights often helped Russian sailors. Curator of the Kremlin exhibition Yelena Gavrilova speaks about one of the exhibits, a manuscript with a long list of names. The Order of Malta has the reputation of some kind of an international rescue team. It grants aid to people in many countries spending up to a billion euros a year. Some volunteers of the Order are Russians, though there are only about 100 of them.